A lot of interesting things are happening here at TFWW. Summer, while not extremely busy from a woodworking standpoint, is really busy from a retailing perspective. Summer is when we put pedal to the metal and try to get new products on-line. Here's a wrap-up. On August 18th from 3 - 6 pm we are having a Festool Demo day. This event is the important one where you can see the new Festool tools for fall. Some exciting stuff! Of course we will have the entire range of demo tools out so you can look, try, and compare. 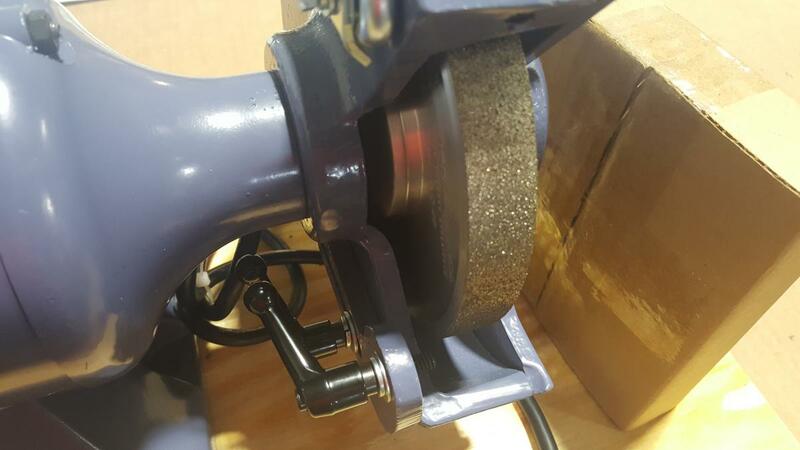 A few weeks we introduced crowned CBN grinding wheels. CBN wheels run really cool, need no dressing, and are great for grinding tool steel. Crowning the wheel, as you would do with a regular wheel, makes free-hand grinding a breeze and much easier to control. The 6" wheels are on-line here. 8" wheels and additional new versions of the Gramercy Custom Grinders are coming soon. Over the years we have seen, rightly so, more and more people becoming concerned about chemical toxicity in paint. The concerns are about both the long term toxicity of the finish - especially important when there are young children around - and toxicity during application. 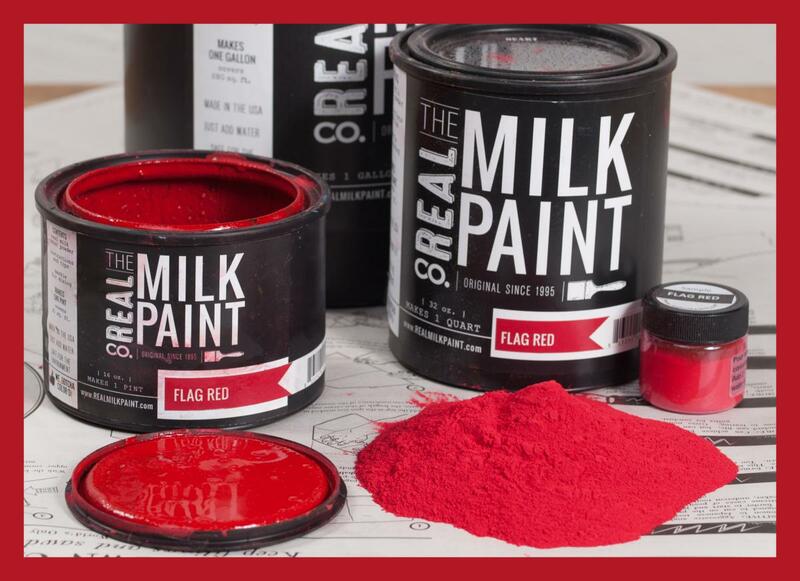 In response, we've just started stocking the complete range of all colors of Real Milk Paint. Milk paint is a traditional paint that is basically pigment and milk solids. It's about as safe a colored paint as you can apply. 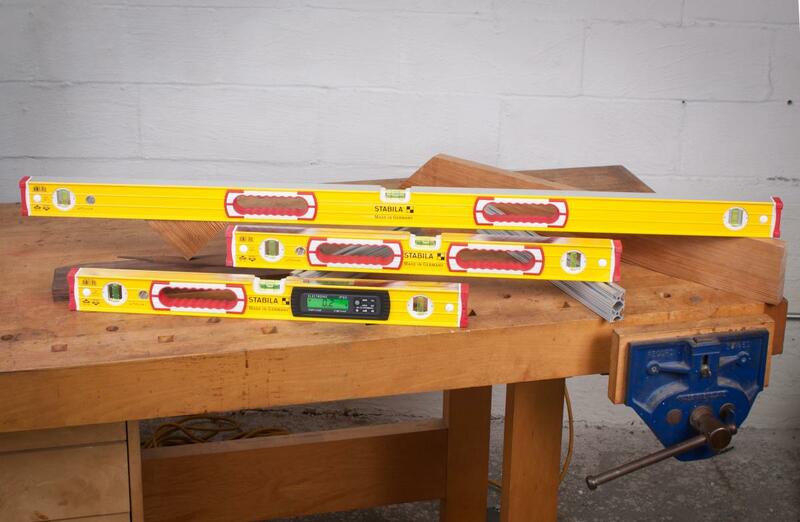 Stabila Levels&comma; Tapes&comma; and Folding Rules are the gold standard of what these tools should be. Stabila keeps on pushing the envelope of what these basic tools can be and do. Dumb stuff that should be obvious, such as rubber bumpers on the ends of the level so that you don't ding the tool when dropped (notice I didn't say "if," I said "when"). Tape measures with measurements on both sides of the tape and grippy end hooks. We also stock their digital level that allows much more sophisticated layout than ever before. Between now and early fall expect a flood of new products from lots of vendors.